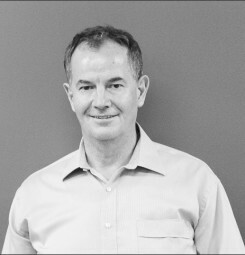 Andrew Chalk is a founder of Indigenous Corporate Partners and Principal of Chalk and Behrendt Lawyers. Andrew is a solicitor with over 20 years of experience in providing legal advice to Aboriginal organisations on a range of issues. Andrew is Chair of the Gawad Kalinga Australia Limited, the Australian arm of an international development organisation that builds communities in an effort to end poverty. He is the Director of the Mark Tonga Relief Fund, Secretary of the NSW Chapter of the Australian Institute of Administrative Law and the former Chair of the Environmental Defenders’ Office.